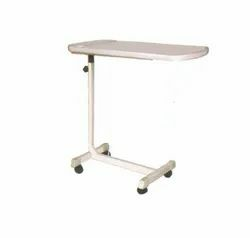 Manufacturer of a wide range of products which include cardiac table. Pre Treated & Powder coated. Looking for Cardiac Table ?